After a relatively quiet year we finally have some new out of the Gomez camp. 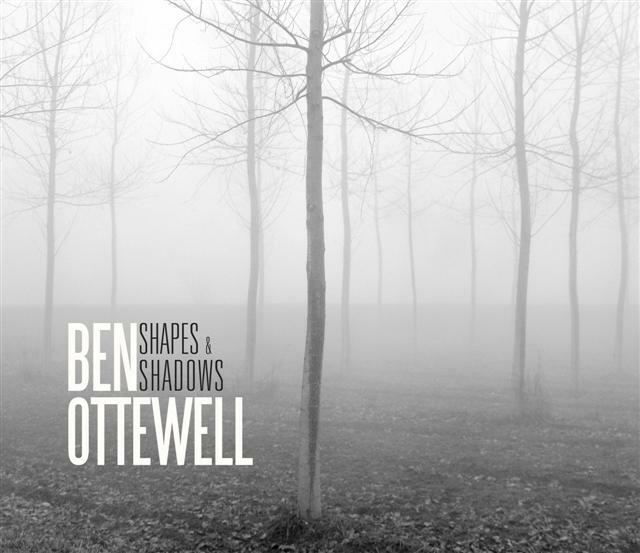 On February 15th, the band's guitarist/vocalist Ben Ottewell will release his first solo album. 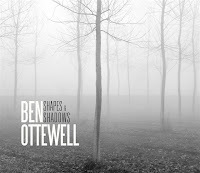 The record, Shapes & Shadows, will have an accompanying digital EP.